The Behemoth is known to some as the crazy Grandpappy of indie games. 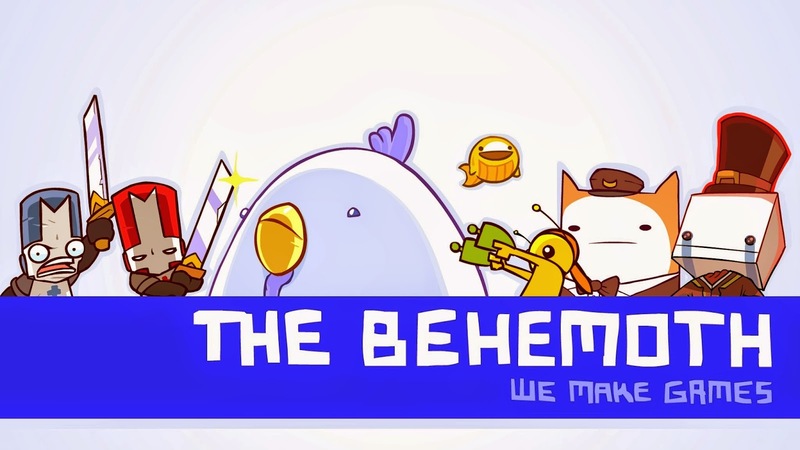 Alien Hominid and Castle Crashers brought the Behemoth neatly into the spotlight, and since then, they've continued to impress. Through it all they've stayed true to their roots and have been a great voice for independent developers. Today they announced two new subdivisions focused on promoting and assisting independent developers even more. The Gold Egg Project and The Research Centaur aim to provide indie game developers with the two most difficult commodities to come by. Funding and testing. IN doing so, they hope to give struggling developers a leg or three to stand on and help make more great games a reality. The Research Centaur is focused on providing user experience and quality assurance testing for outside developers. By making available their own, experienced UX and QA teams, Behemoth is providing very useful assets for up and coming developers. Using a boutique approach, they willl work with a limited number of developers each year, ensuing enough space to work on their own projects. Though just officially named, this experienced team has already provided priceless feedback to a number of developers. The Gold Egg Project aims to provide an "alternative funding option for game developers with great ideas and a proven demo or game in progress. Born out of necessity and past experience, it provides an optional lifeboat in the sea of scary options currently out there." It's essentially a grant for indie developers. Money is by far and away one of the most stressful issues and developer has to deal with. By taking a bit of that edge off, developers awarded the Gold Egg can focus more on the game than the funds. The Gold Egg has currently been awarded to Asteroid Base for their game Lovers in a Dangerous Spacetime. A mouthful of a title and a really interesting game concept. 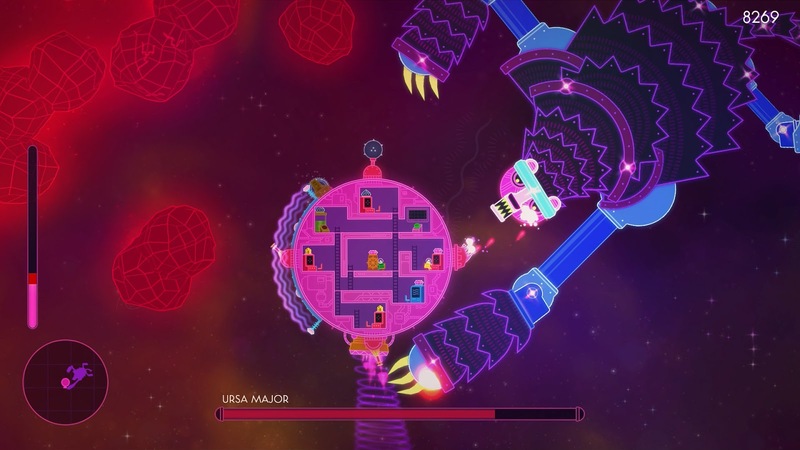 Two players must work together to protect their ship from numerous pperils, from attacking aliens to asteroids. There are multiple systems for weapons, shields and movement in the ship but they are located in very different areas. Players must communicate and coordinate their movements between stations to fend off the dangers outside. I've always been impressed by the way The Behemoth has managed itself. In many industries, those who succeed often abandon the ideas they were founded on and instead focus perpetually on their own bottom line profits. It honestly comes as no surprise to me. The Behemoth is a special breed, and I know these new additions to their profile will be a great help to many developers in the future.